Spotify has updated its popular music streaming app to support the screen resolutions of the iPhone XR, XS Max, Apple Watch 4 and the 11-inch iPad Pro. 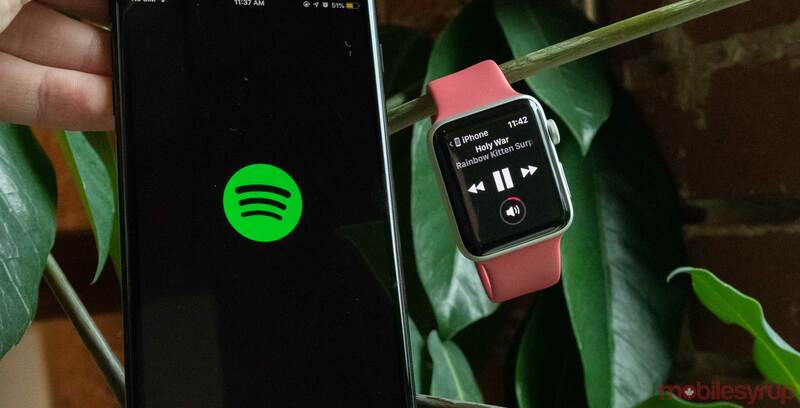 Previously, iOS users with one of the above devices had to put up with letterboxing when using Spotify (and other apps that had yet to be updated to support Apple’s new devices). Version 8.4.88, the latest iOS release of Spotify, also includes a fix for an unspecified stability issue. Spotify is available to download for free via the iOS App Store.